Outdoor enthusiasts know the northern weather. Nokian Footwear rubber boots are an ideal choice for changing conditions and challenging terrain. 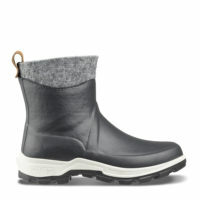 These boots were made for the harsh Nordic conditions.